I’m working with the Phoenix Art Museum (http://www.phxart.org) on an upcoming outdoor project. We’re going to be collaborating with the FORM festival (experienceform.com) to put on a couple big AV installations/performances at this years event, May 11-13. The festival is at Arcosanti, an hour north of Phoenix. (arcosanti.org). 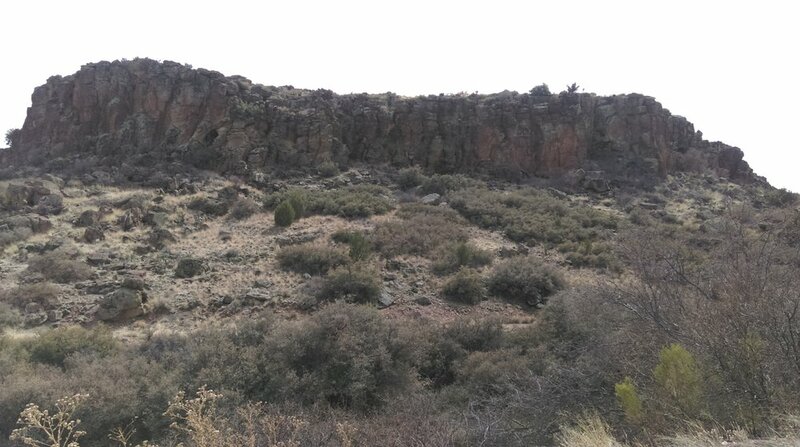 There is a cliffside/canyon on both the north and south side of the Arcosanti architecture. One of my goals is to project huge moving images onto the rock wall of the canyon at night time from perhaps less than 75ft away, casting as big a picture as possible. My group (GLOB) was brought on this year to create something beautiful. Evidently the Arcosanti and FORM people have been wanting to do a big projection like this for years but haven’t been able to figure it out. So I’m trying my best to understand the logistics of putting something like that together. My email is visual@kenaim.com if it’s easier to schedule a call. Thanks for your time.